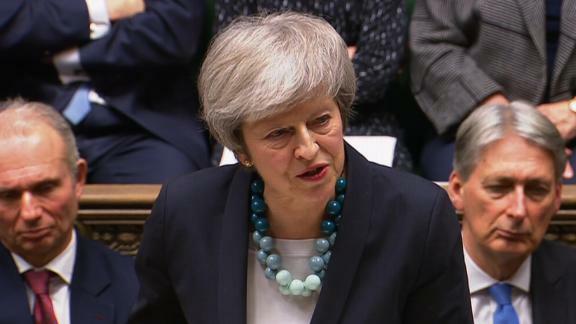 Members of UK Prime Minster Theresa May's own party triggered a vote of no-confidence in her leadership amid Brexit deal discussions, which could lead to her removal from office. Theresa May's Brexit crisis deepened Wednesday as members of her own party triggered a vote of no-confidence in her leadership. Appearing on the steps of Downing Street, May later vowed to fight the contest with "everything I've got." Chancellor Philip Hammond also defended May, tweeting that she had "worked hard in the National interest since the day she took office and will have my full support in the vote tonight."